Commissioned by the Google CS Media team and YouTube Red, Thicket Labs conducted an audience research study for a new webseries called Hyperlinked. 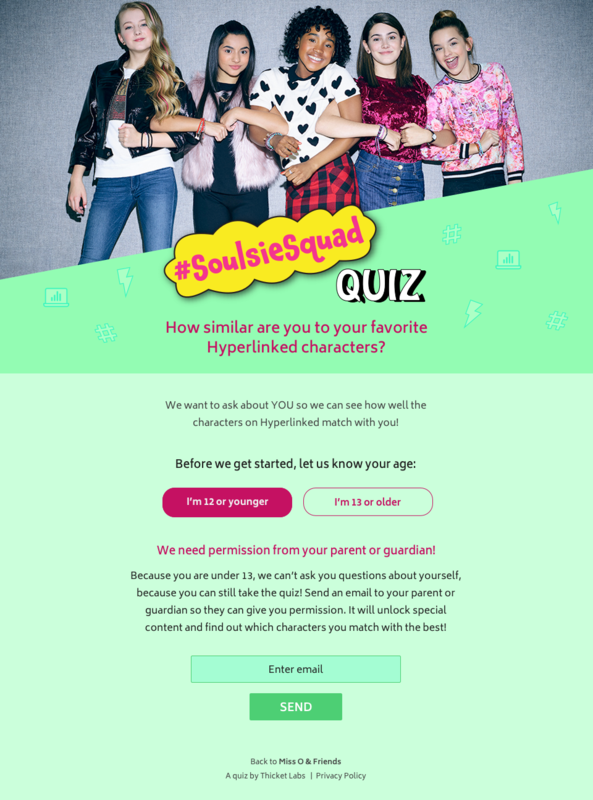 We created two fun online quizzes and a quiz distribution strategy that supported the launch of Hyperlinked Season One. We then analyzed our quiz findings to uncover audience perceptions of Hyperlinked and its characters, as well as measure the impact of Hyperlinked on viewers’ long-term educational goals. 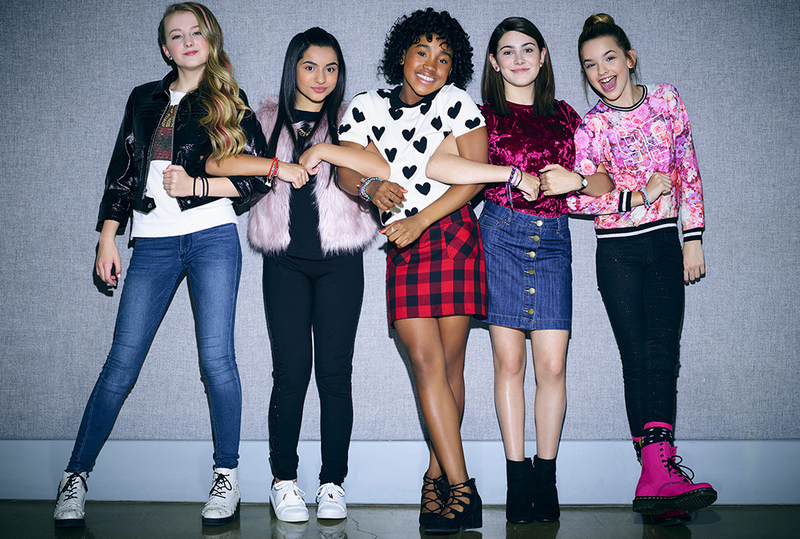 Our study finds that the show’s core audience of tween girls who have seen season one of YouTube Red’s original series Hyperlinked are now 11% more likely to be interested in computer science (CS) careers than viewers who have not watched Hyperlinked. Watching Hyperlinked is strongly associated with positive perceptions of the field of computer science and encouragement from friends -- two of the four major factors that explain a young girl’s decision to pursue computer science. We reached a combined audience of 1,002 audience members across the two quizzes. Our insights were featured in USA Today alongside insights from a second study conducted by Nielsen and USC that was part of the same research program commissioned by Google. Teams at Google and YouTube Red used the study insights to support investment and planning decisions across marketing and programming strategies.